January is always full of new gear announcements, with the NAMM 2017 industry show approaching in two weeks. One of the things we’ve noticed this year is near silence from Pioneer DJ – despite competitors throwing down serious challenges (see Denon’s new media player). What might come from the industry giant at NAMM 2017? This gives a good sign of where we might not see anything new: Rekordbox DJ controllers. 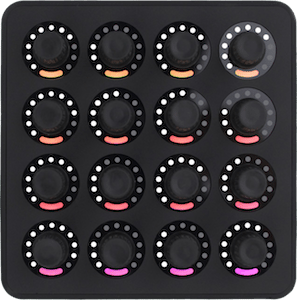 The company has rolled out the entire DDJ-R series over the last year and a half – but they have not cracked the top 10 selling controllers in the US (the DDJ-S series has reigned supreme on this list for years). 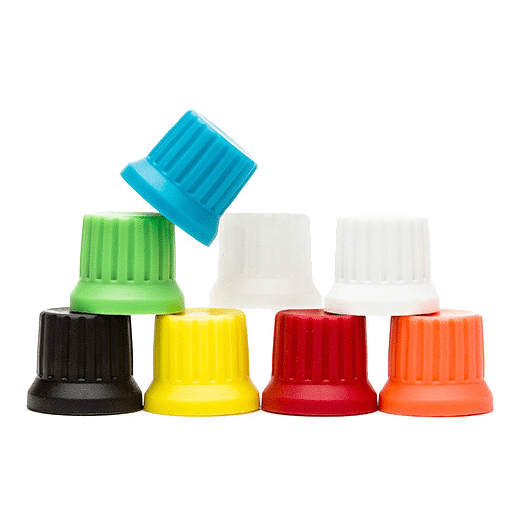 One idea for the TORAIZ lineup – a smaller version! For most DJs, the SP-16 is well outside of their budget range as an accessory controller. 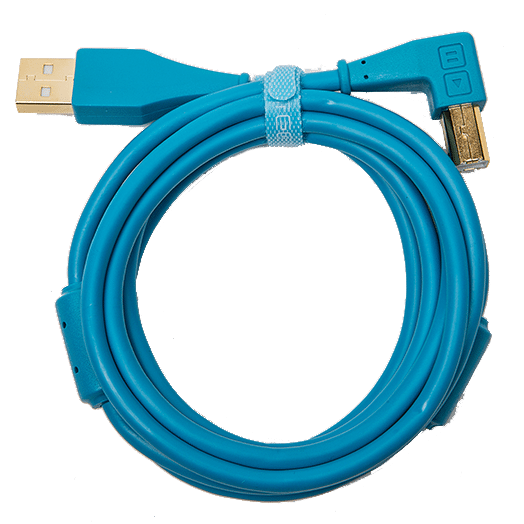 It’s also a physically large addition to any setup, and not particularly portable. To get more users into the TORAIZ ecosystem, Pioneer could follow the same path as on their DJ gear: introducing cheaper, smaller, and less feature-rich versions. An SP-8 could be designed to be a modern taken on the classic Roland SP-404 series, which continues to be relatively unrivaled as a standalone production sampling unit. 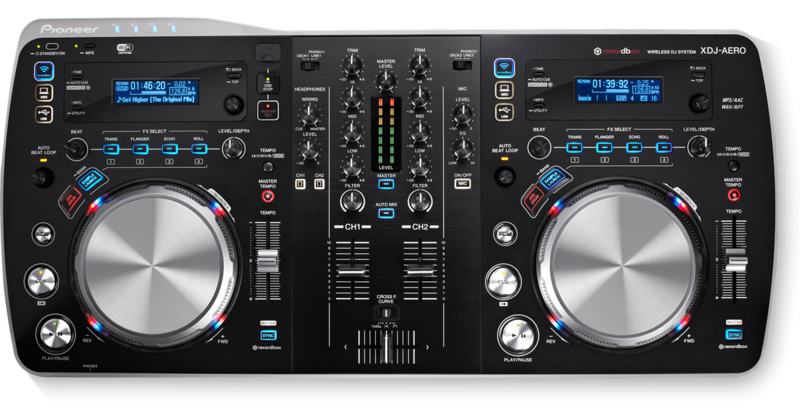 One direction that Pioneer could really stand to expand upon with the SP-16 unit is the integration into a complete CDJ/XDJ setup. 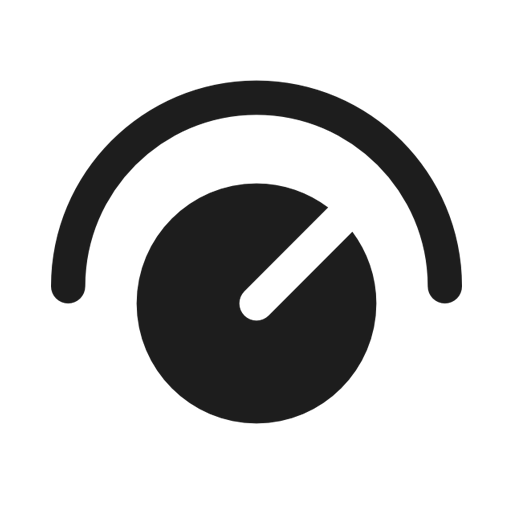 Right now, the sampling functionality is very analog. What if instead DJs could quickly pass loops, slices, and other CDJ-based data directly into the SP-16 without recording the audio and doing it manually? 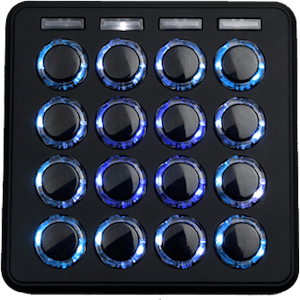 If Pioneer turned one of their four-channel DDJ controllers into a XDJ-standalone, it might look like this. This is the only older controller in the DDJ-S series that hasn’t been updated with an incremental update. 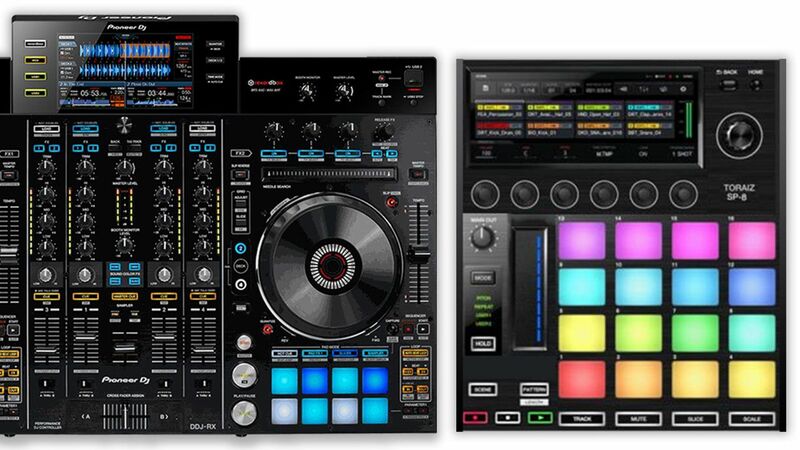 We’ve seen the DDJ-SX2, SB2, and even just recently the SZ2. But the SR is one of the most popular units – so it makes a lot of sense that Pioneer DJ and Serato would bring this unit up to the same level as its peers. Perhaps improved jogwheels – maybe with on-jog cue displays? A Relaunch Of The XDJ-AERO? Remember the XDJ-AERO? Maybe it’s time for a relaunch! Comment from discussion NAMM 2017 Pioneer Announcements. . ..
What do you think Pioneer DJ might bring to the table at NAMM 2017? Share your thoughts in the comments. 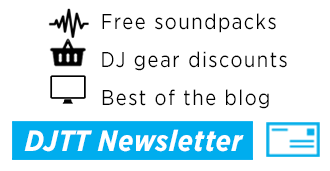 Wondering why there’s so much new gear news on DJTT right now? Companies are rolling out their new products ahead of the NAMM 2017 industry convention. We’re giving DJTT readers the first coverage and insights into what’s coming out: See all of our NAMM 2017 coverage here.